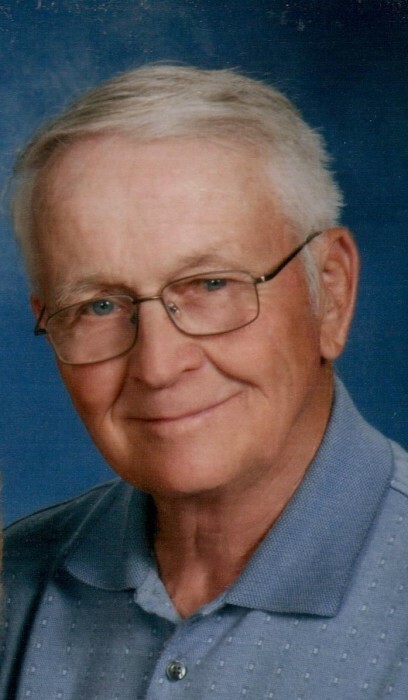 David F. Yeager, 88, of Seven Hills Rd., Chicora, a longtime Concord Township dairy farmer, passed away late Tuesday evening, January 29, 2019 at the Chicora Medical Center, while in the company of his loving wife. David was born in Brentwood on November 17, 1930. He was the son of the late Fredrick and Katherine Triplett Yeager. David was a 1948 graduate of Brentwood High School and was a US Navy Veteran of the Korean War. He was a long time active member of St. Luke Lutheran Church in Cabot and had served the church as an elder. Mr. Yeager along with his son, Mark, owned and operated a dairy and cattle farm in Concord Township for many years. Mr. Yeager established the farm in 1964. He is survived by his wife, Jeanne C. Walter Yeager, whom he married at the Concordia Lutheran Church in Brentwood on July 14, 1956. Also surviving are four children, Mark D. Yeager and his wife, Crystal, of Chicora, Beth A. Koegler and her husband, Roy, of Saxonburg, Lisa J. Kepple and her husband, Edward, of Chicora, and Amy L. Marterella and her husband, Mike, of Chicora, nine grandchildren, Wendy, David, Carrie, Ryan, Lauren, Kellie, Katie, Matthew, and Aaron as well as sixteen great grandchildren, and a number of nieces, nephews, and cousins. In addition to his parents, he was preceded in death by a granddaughter, Michelle, and a sister, Audrey. The family would like to thank the staff at the Chicora Medical Center for their love, care and compassion. Friends will be received at the Hile Funeral Home of Chicora, 339 Chicora Fenelton Rd., Chicora, on Friday from 2-4 and 6-8pm and Saturday from 10-10:45am at St. Luke Lutheran Church, 330 Hannahstown Rd., Cabot. A funeral service will follow at 11:00 a.m. with the Rev. Barry J. Keurulainen, church pastor, officiating. Interment will be in St. Luke Cemetery. In lieu of flowers, the family is requesting donations be made to St. Luke Lutheran Church, Plant a Seed fund, 330 Hannahstown Road, Cabot, PA 16023. For more information, or to send a condolence, please visit www.hilefh.com.